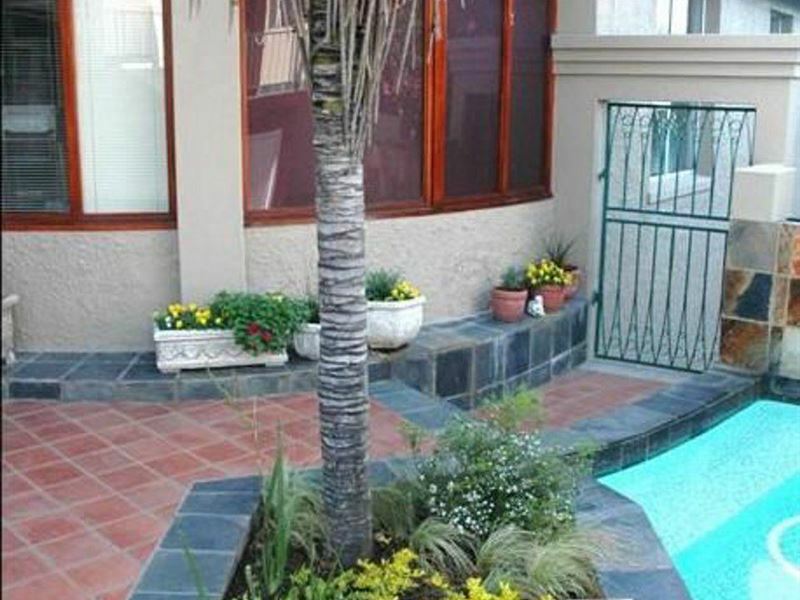 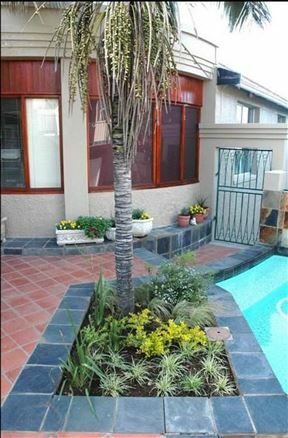 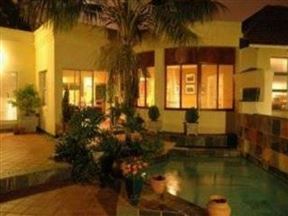 Park Drive Guest House is situated in the charming seaside city of Port Elizabeth, overlooking the Settlers Park Nature Reserve. 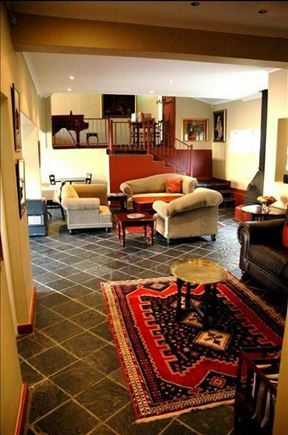 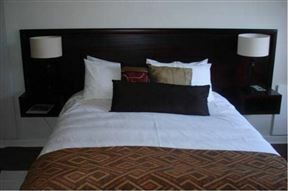 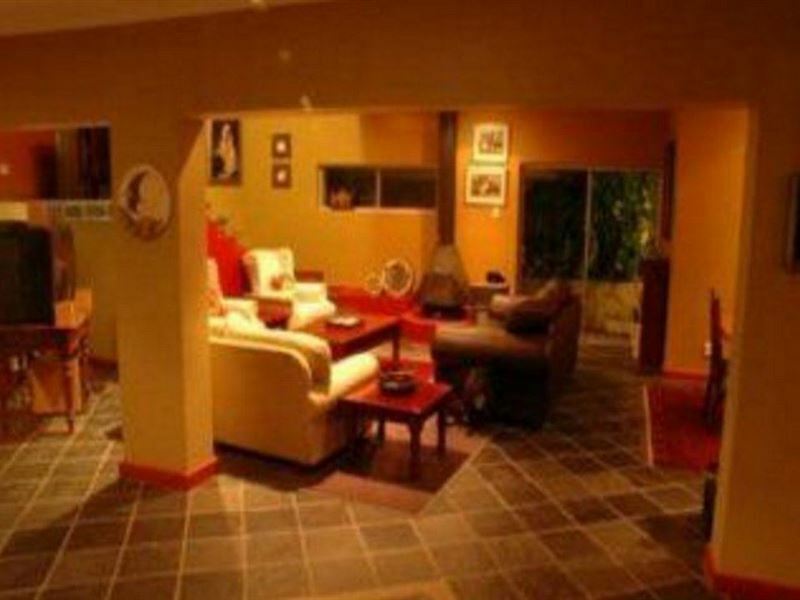 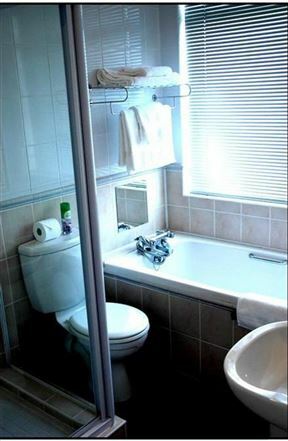 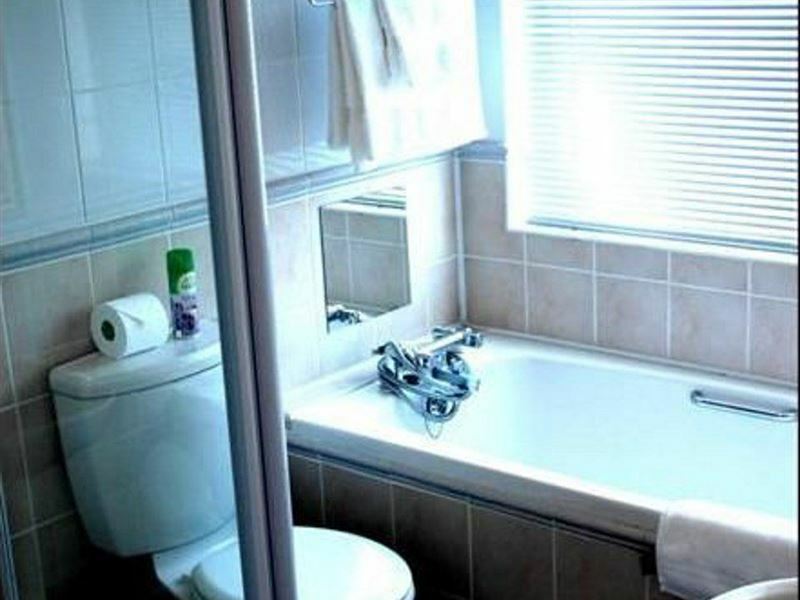 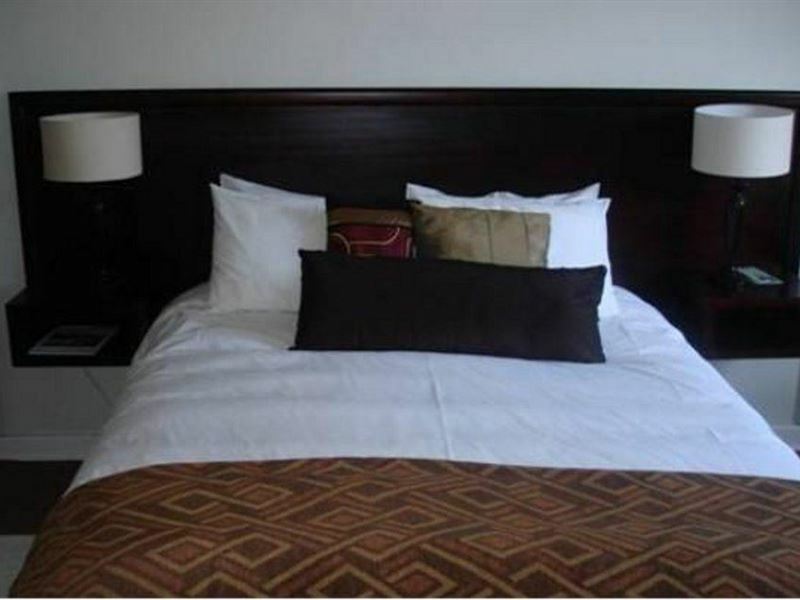 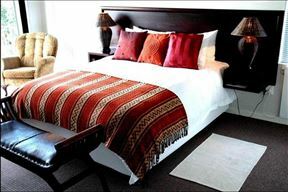 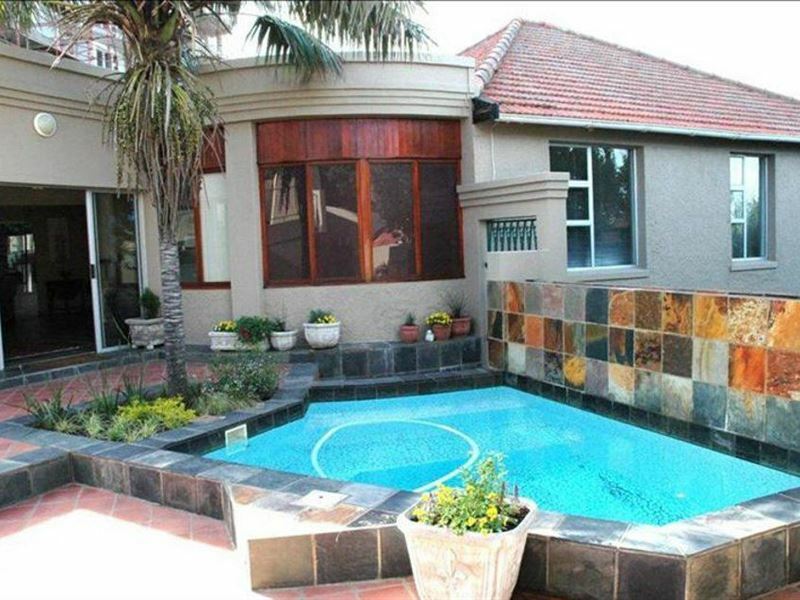 The tranquil guest house comprises of five rooms, which all feature en-suite bathrooms, DStv, fans and heaters, as well as Wi-Fi Internet access. 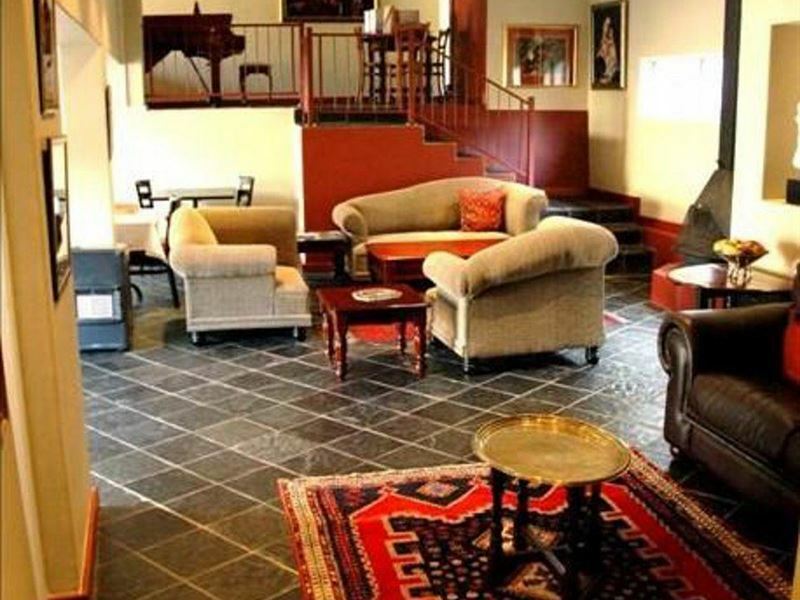 The abode also offers guests quaint communal areas including a lounge with a fireplace, laundry amenities, a swimming pool, braai facilities, and parking on the premises. 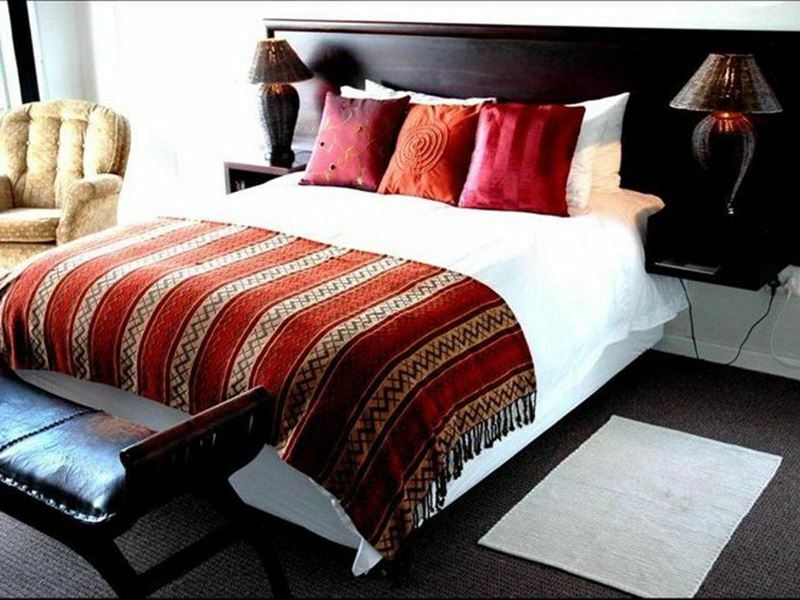 Guests can enjoy easy access to a number of great attractions and activities in and around the area, such as the St George&apos;s Park Cricket Stadium, the Kings Beach, and the Boardwalk Casino and Entertainment Complex.